First there was the SUV, the ubiquitous utility vehicle that roamed the various suburbs satisfying families and individuals alike. But as the saying goes "familiarity breeds contempt" and as is typically human, once something becomes popular, it loses its 'coolness' and off we go in search of the next new 'cool' thing . But the thing is. We never really got enough of the SUV to condemn it to the abyss of Car afterlife, instead innovation sought to re-invent and re-introduce the SUV to us albeit in a special form, and hence the 'Crossover coupe' was born. Bringing about compromises in size and relative capacity. It was an imperfect compromise, but a compromise that works effectively! Originally a concept car , segment leader BMW brought the crossover coupe dream to life in the X6 released for sale to much scorn and skepticism (depending on whose account you're reading) of motor enthusiasts the world over in April 2008. But hey ... 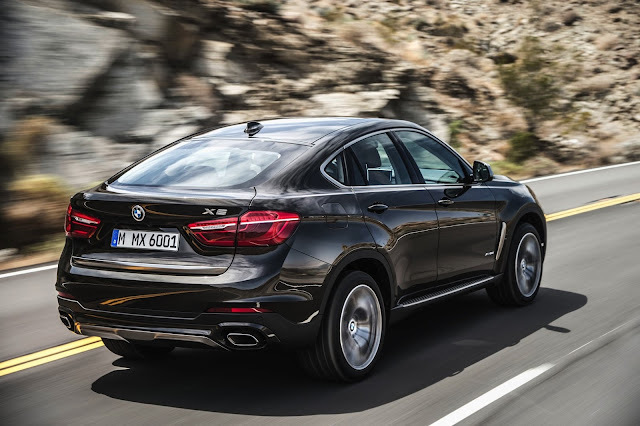 The X6 has grown in leap and bounds ever since (over 240,000 units have being sold since then) steadily racking in profit for the Bavaria company and has even undergone a facelift. Of course not to be outdone in the crossover gig. 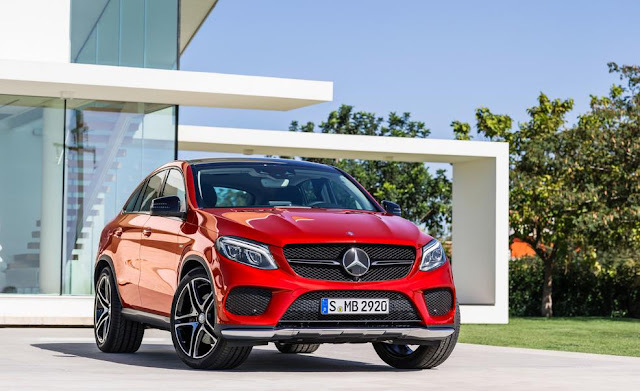 Mercedes Benz introduced a 'x6-killer' in the Mercedes Benz GLE. which has motor enthusiasts saying 'what took them so long'. This article isn't about the what took one long to get to the market, or why one has dominated the market for so long. 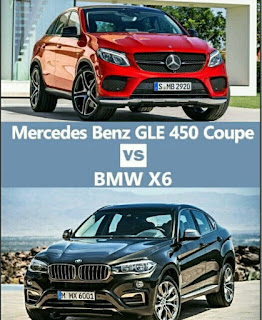 No, this article is about comparing two luxury crossover coupes to see who wins this edition of the eternal battle between the Bimmer and the Merc. A 300-hp 3.0-liter turbo inline-six with an eight-speed automatic which comes with either rear- or all-wheel drive. An audacious 445-hp 4.4-liter turbo V-8 is optional and comes only with all-wheel drive. The standard Driving Dynamics Control system allows for five distinct driving modes and an available air suspension provides even more fine-tuning. What more can I say... The statistics speak for themselves. And if by now you still think the X6 is a flash in the pan, well think again. Because some 240,000 people would beg to differ. And you really can't blame them. BMW has a winning formula in the x6 and it looks like it's here for the long run. Not to be outdone, the good people at Mercedes Benz have finally yielded to calls to provide their own version of the crossover coupe. The GLE brings about a refreshing view from what we've come to expect. 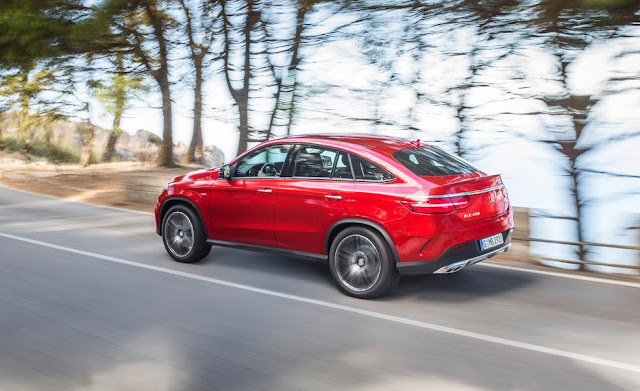 Officially dubbed the GLE 450 AMG 4MATIC Coupe it features a 362 horsepower V6 bi-turbo engine that produces 362hp and 384 lb-ft of torque mated to a 9-speed automatic transmission. The power is delivered via Mercedes’ patented 4MATIC all-wheel drive system. The GLE is available with all of Mercedes-Benz safety systems including Pre-Safe braking with pedestrian detection, cross traffic assist, and their parktronic park assist viewable through an 8-inch TFT display on the console. 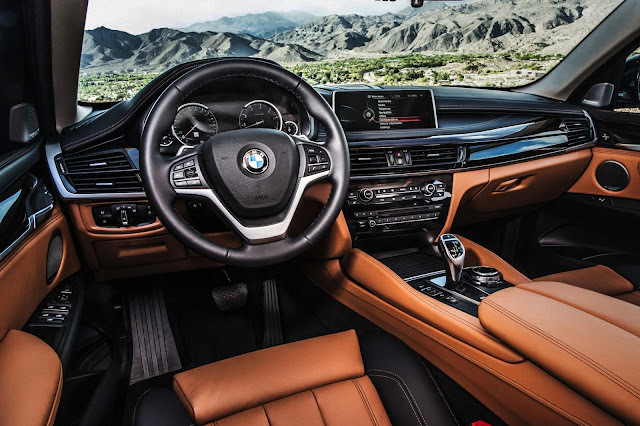 A very serious car has landed our roads soon and it will be unwise to ignore these statistics that point to a very serious sports crossover coupe. 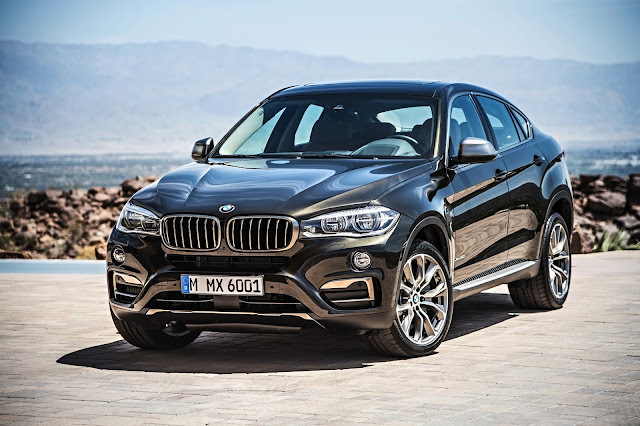 At long last we have a worthy competitor for the X6. But going by price, the GLE offers a little bit more (faster 0-60, higher TopSpeed etc) for a $6k plus premium. The arrival of this car no doubt has given even the staunchest of loyalist a little bit of dilemma which is what we need ..... After all variety they say, is the spice of life! 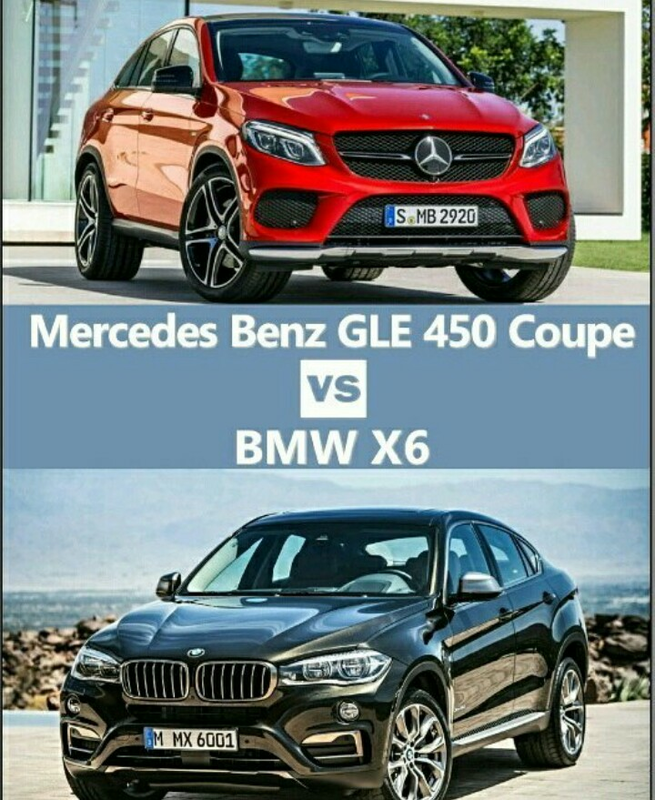 So are you a Merc lover or you prefer to roll with the bimmers, share with us where you belong on the comment section below.